Pay a one-time fee of $29.95. Animations and visual questions help you learn. And go snowmobiling right away! Do you need the Michigan Snowmobile Safety Certificate? Between 12 and 16? 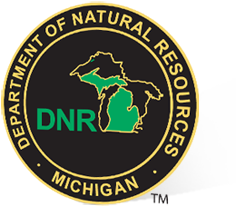 In Michigan all operators who are at least 12 years of age and under 17 years of age are required to take a Michigan-Approved Snowmobile Safety Course and obtain a snowmobile safety certificate when riding on public lands. 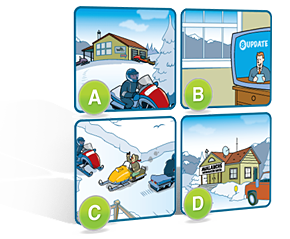 You may also be eligible for a savings on sled insurance for having your Snowmobile Safety Certificate. Get certified today! SNOWMOBILEcourse.com has a TrustPilot rating of 8.3 out of 10 based on 381 ratings and reviews. 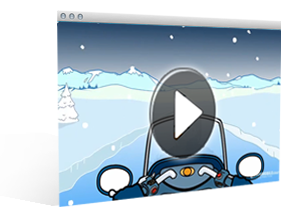 Our interactive animations bring snowmobiling to life. Our course takes you out of the textbook and into the driver's seat. Our course features tons of dynamic content, including interactive and narrated animations. That means you aren't just reading, you're listening, watching and engaging – which means you'll learn more and have more fun. We're here whenever you need us. We've helped over 1 million people get certified online. So we know what it takes. 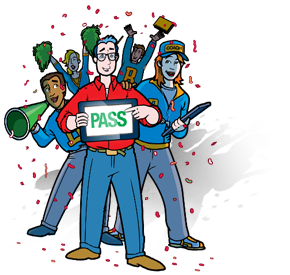 Our expert customer service agents are available day and night if you have questions about the course or about how to get certified. 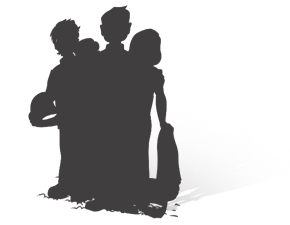 Think of us as a coach who you can call or email if you ever need help along the way. Illustrated questions help you learn. We found out a long time ago that people learn best when they can see what they're learning. Shouldn't you be tested the same way? We think so. We illustrate every one of our quiz and exam questions. And 95% of our students pass with flying colors. You will too! Approved by the Michigan Department of Natural Resources. And that's official. SNOWMOBILEcourse.com is trusted by agencies across the United States to deliver the best of quality in snowmobile education. Our courses consistently receive the highest level of approval from agencies and from snowmobilers. We know our stuff.